Pruning Shears Manufacturer in Taiwan - Wise Center Precision Appliance Co., Ltd.
Pruning Shears at Wise Center, a rubber shock absorber minimizes stress to hand and wrist, and a toothed center nut allows you to easily align the cutting edge.Also, it includes a plastic holster for safely carrying and storing. Specialized on grafting in fruit trees, flowers and gardening timbers, it provides saving working hours, enlarging volume, and raising trees’ survival. Dear Sir/Madam, I’m interested in Hand Grafting tool, 13131Z that your company provides. Would you kindly contact me with your detailed product information and FOB price? Thanks. Wise Center strives for greater heights in quality, innovation, value, and customer satisfaction. 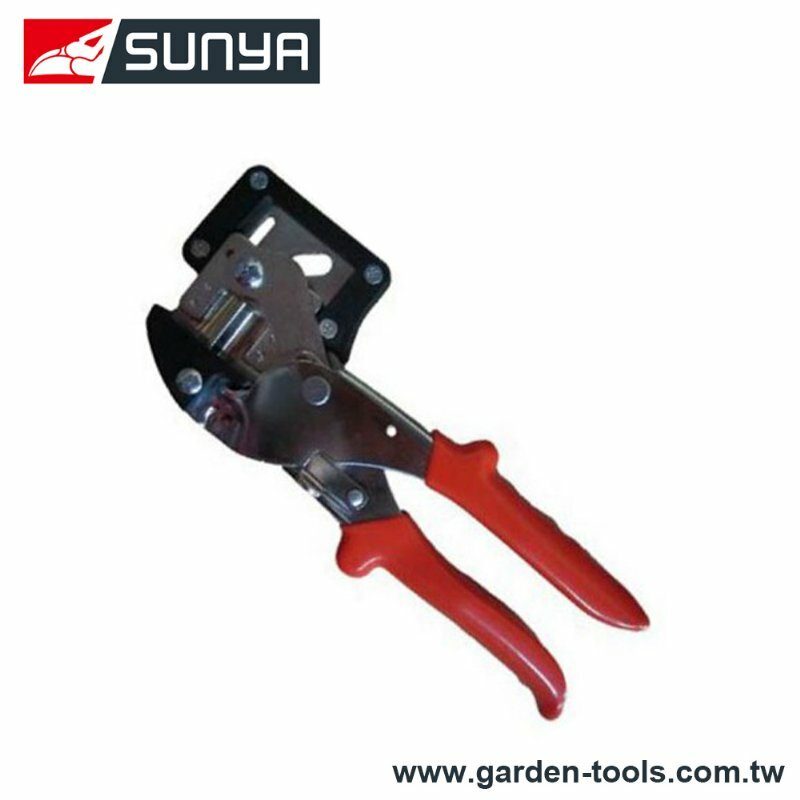 Please do not hesitate to contact us if you are interested in our Pruning Shears or other Garden Tools after referring our homepage.